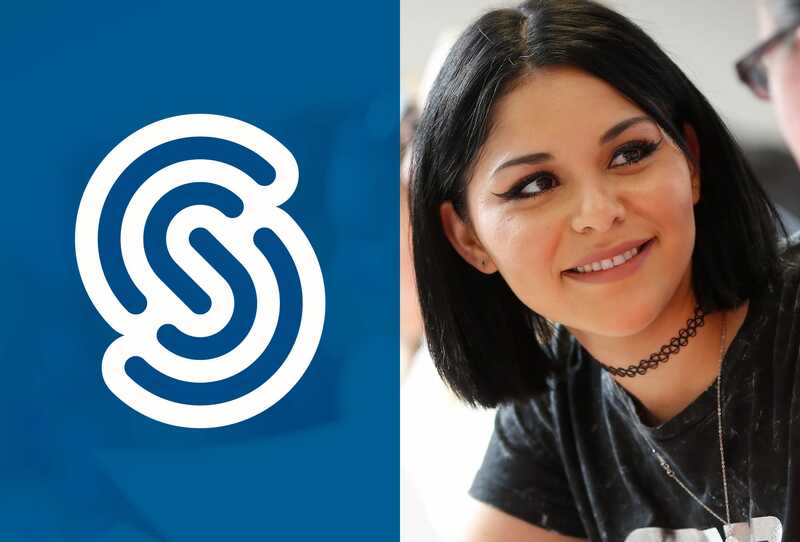 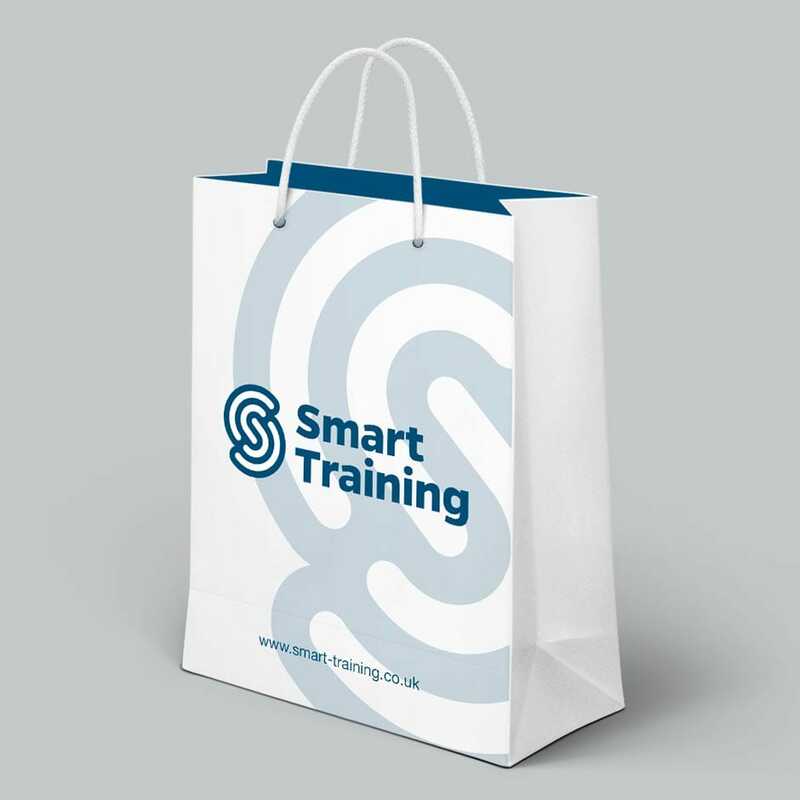 Smart Training provides top quality training for vocational qualifications, apprenticeships and traineeship. 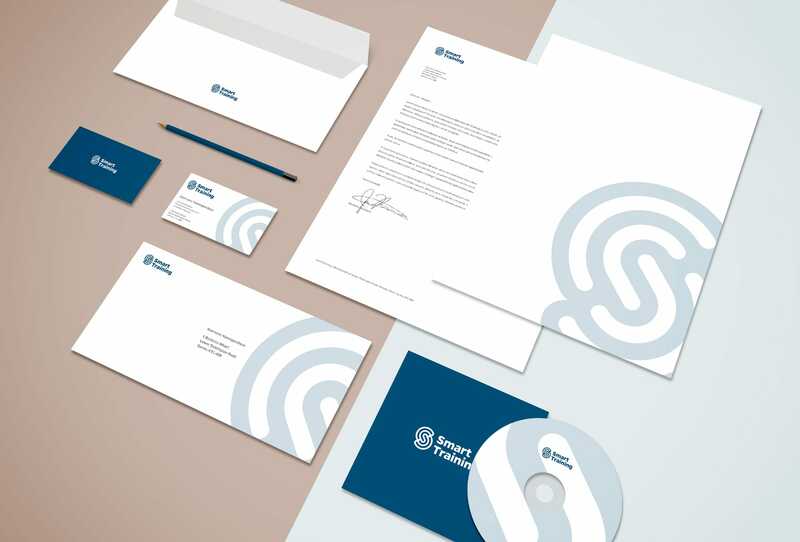 I designed their identity, logo, marketing materials and website for their rebrand in 2016. 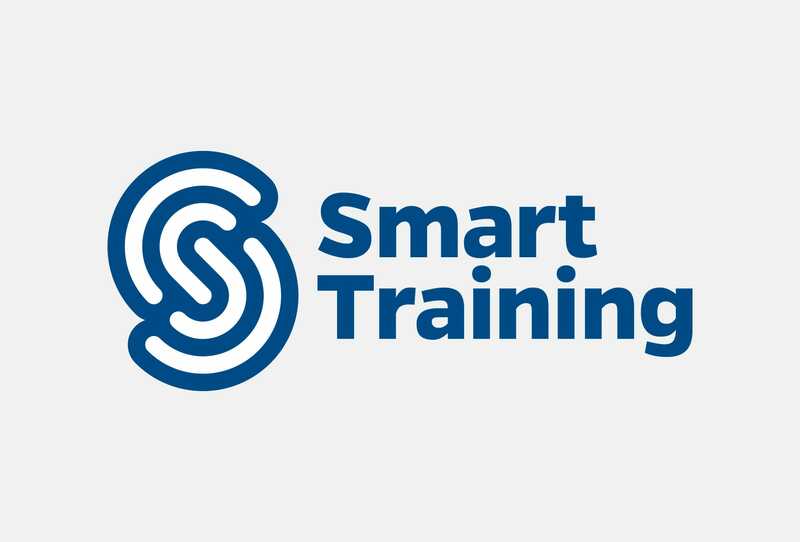 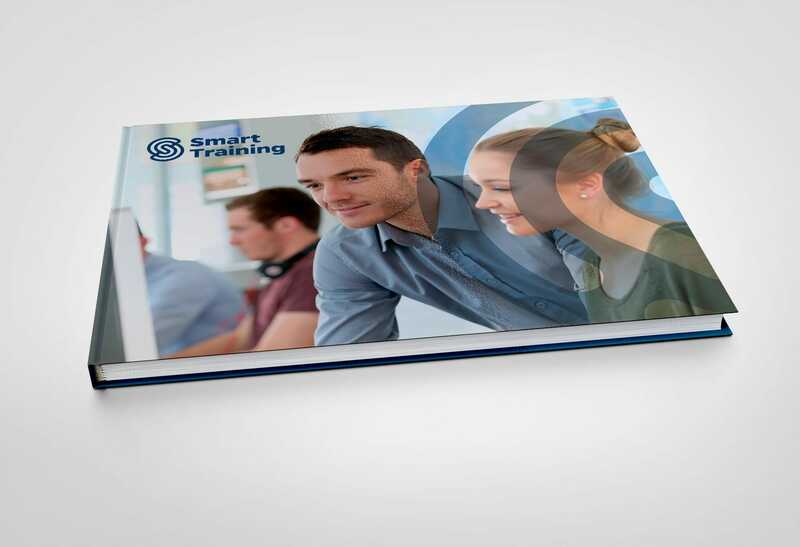 The Smart Training logo mark is created from 2 identical mirrored shapes joining together to create the 'S'. 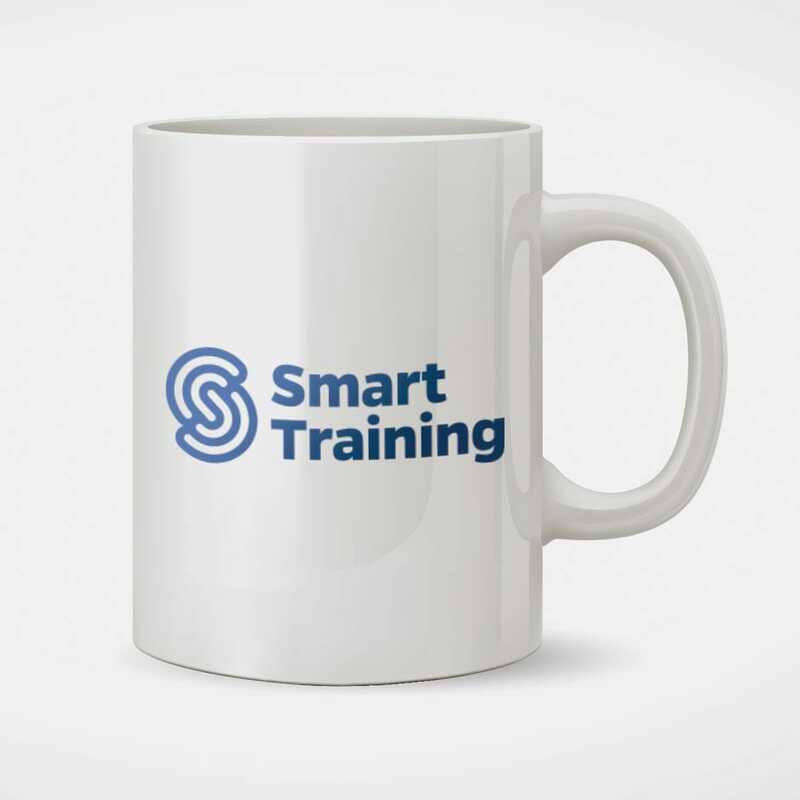 It represents the shape of the human brain. 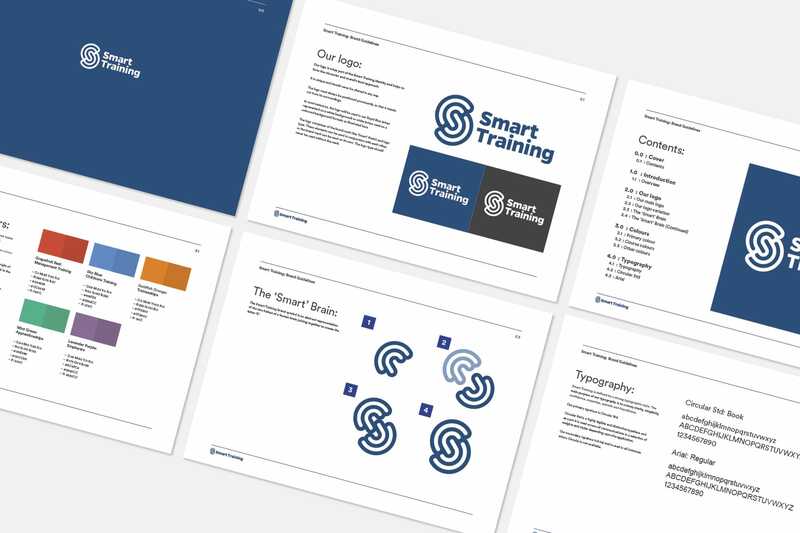 The interlocking shapes reflect the left and right hemispheres and creates a direct connection between the brand and the educational services Smart Training provides.